EMERGENCY LOCKSMITH SERVICE MARICOPA AZ | FAST SERVICE! When you’re stuck in an emergency situation and need a locksmith service fast, call Maricopa Locksmith 24 for any and all types of emergency 24 hour locksmith Maricopa AZ services. Our highly-trained and professional 24 hour locksmith technicians can be at your location in less than 25 minutes and take care of emergency lockouts, lock repairs, car key replacement, and lock rekey quickly and efficiently. We’re the 24 hour locksmith Maricopa AZ you can trust and we offer affordable rates on all our residential, commercial, and automotive services. Whether you need a locksmith after business hours, early in the morning, or late at night, call Maricopa Locksmith in any emergency! 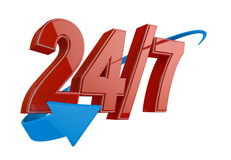 We’re available 24 hours a day, 7 days a week for your convenience. Locked out? Lost key? Do you need a locksmith ASAP? Call Maricopa Locksmith 24 for FAST EMERGENCY Locksmith Service! 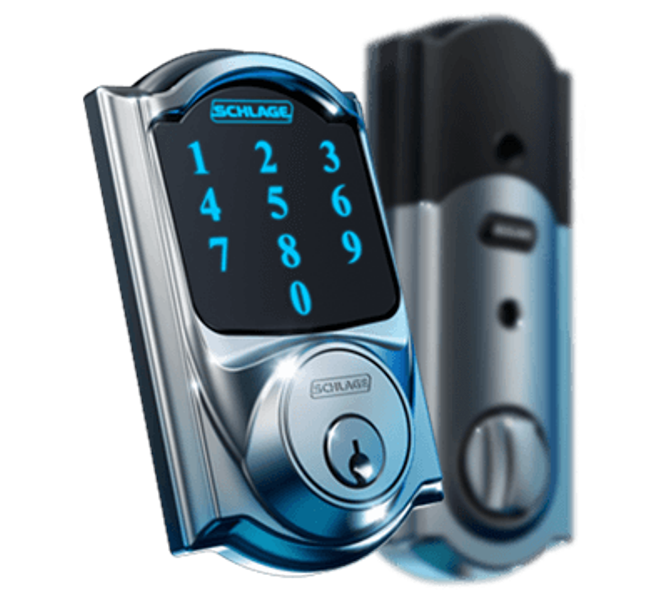 We offer a complete range of commercial, residential, and automotive lock and key services for customers dealing with emergency situations in the City of Maricopa. Our 24 hour locksmith Maricopa team has decades of combined experience working with all types of locks and keys, including high security locks and brand name locks. We can also assist with reprogramming security systems, installing new locks, and rekeying your locks to increase the safety of your property. All of our locksmiths are fully licensed, bonded, and insured. 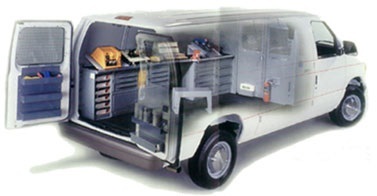 So you can have peace of mind that you are working with reliable and trustworthy professionals. Emergency Locksmith Service in Maricopa AZ You Can Trust! You need a trustworthy and reliable team to handle your lock, key, and security projects. Maricopa Locksmith 24 works hard to ensure every job is performed to our high standards and we strive for 100% customer satisfaction with all of our work. 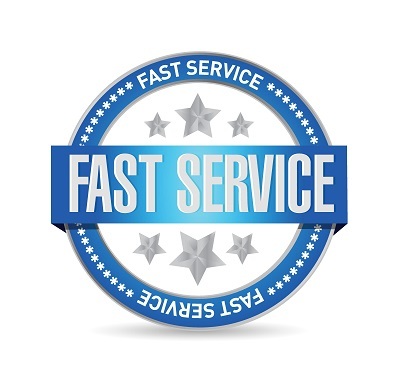 You can count on us to be at your house, office, commercial building, or vehicle location in less than 25 minutes. Our technicians are trained to work with all types of locks and security systems, and they work efficiently so you can get on with your day. No matter what type of emergency situation you’re dealing with, Maricopa Locksmith 24 is here to help! Locked Out? Lost Key? Need To Increase Your Security? Call us at: (520) 254-5260 For Immediate Locksmith Service!